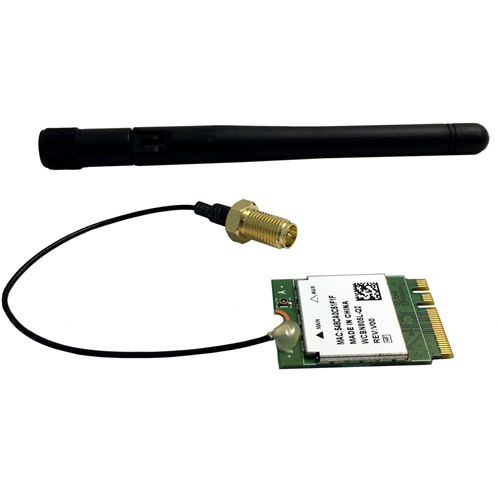 The Wireless/Bluetooth Module enables BrightSign LS3 models to network using Wi-Fi and operate BrightBeacon via Bluetooth. This module is installed into the BrightSign units for embedded wireless/Bluetooth functionality. It supports 802.11a/b/g/n protocols.